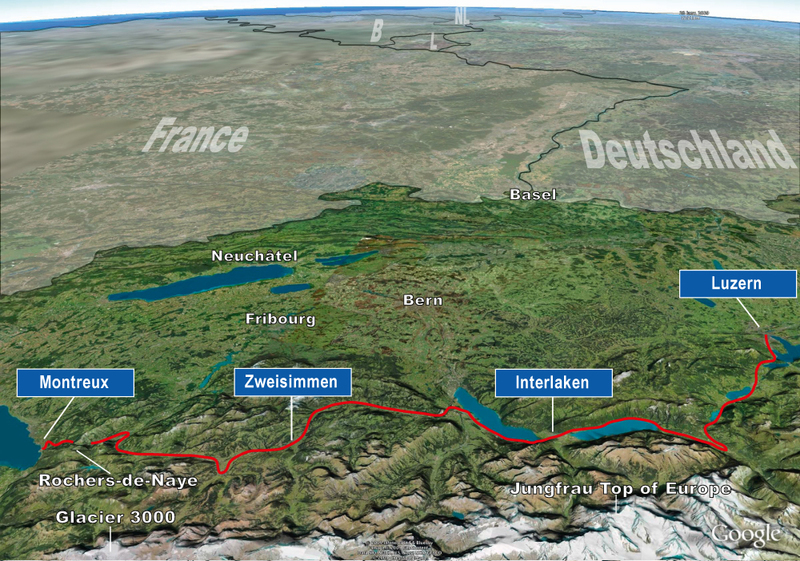 Experience an unforgettable journey through Switzerland! 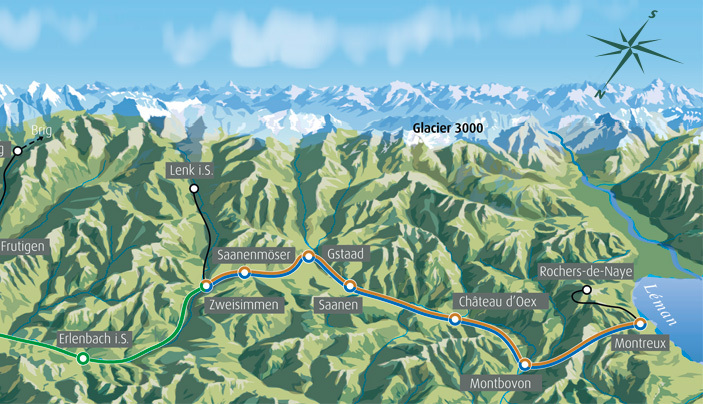 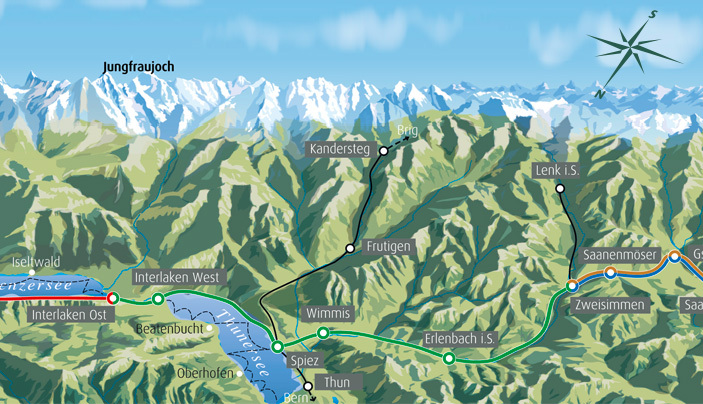 The GoldenPass line, an extraordinary journey in 3 different trains, with a panoramic view of breathtaking scenery. 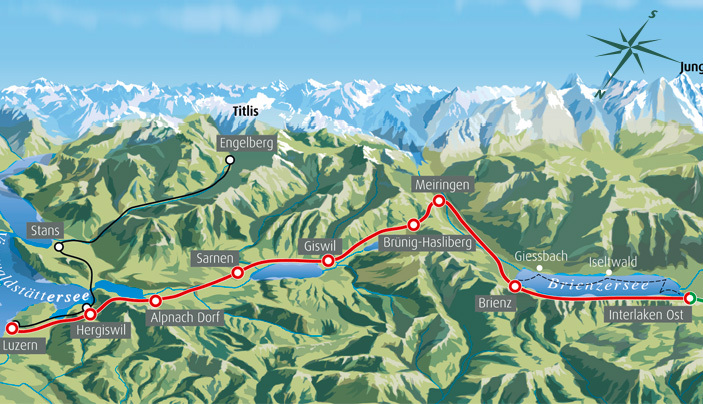 A never-ending spectacle of three mountain passes, the famous 4000 metre Alpine peaks, 8 lakes and unforgettable excursions.